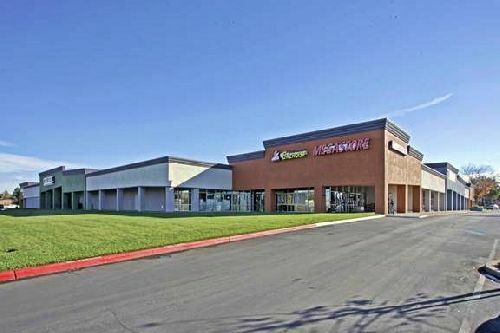 Continental Partners recently secured $21.4 mil in refinancing for a 152.7k sf shopping center in Sacramento and a 149.6k sf retail property in Los Banos. The borrower is a private real estate investor that specializes in acquiring and repositioning underperforming assets. In the first transaction, the borrower needed a fixed-rate loan to refinance the Sacramento retail asset and cash out the proceeds to invest in new acquisitions. The new, $11.9 mil loan was funded through an international bank. The seven-year loan was structured with a loan-to-value of 70 percent with an amortization of 30 years. The property is located at 5400 Date Avenue in Sacramento, California. In the second transaction, the sponsor requested a competitive fixed-rate product to refinance a JC-Penney-anchored retail center in Los Banos. The new loan was funded through a state chartered credit union that understood the sponsor’s value-add investment strategy and the potential value of the asset upon stabilization. The loan commitment was based on the total stabilized value and incorporated an earn-out structure, enabling the borrower to draw the remaining funds over the next 12 months. The $9.5 mil loan provided $6.5 mil in initial funding based on the acquisition cost covenant. The 15-year loan was structured with a loan-to-cost rate of 70 percent with an amortization of 30 years. The property is located at 911-963 West Pacheco Blvd in Los Banos. The financing was arranged by J.M. Grimaldi with Continental Partners, formerly known as Continental Funding Group.